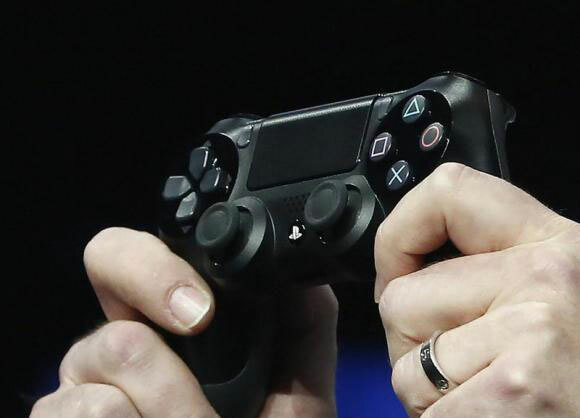 BEIJING: Japan’s Sony Corp (Sony) and China’s Shanghai Oriental Pearl Group Co Ltd (Shanghai Oriental Pearl) will set up two joint ventures to make and market Sony’s PlayStation games console in China, Shanghai Oriental Pearl said in a stock exchange filing on Monday. But China is likely to be a difficult market for games consoles, which were banned from 2000 until last January. Piracy and smuggling of consoles is rife, and the Chinese gaming market is very different to traditional console markets like Japan, Europe and the US as Chinese gamers predominantly play PC and mobile games. Chinese games developers and publishers have also adopted a “free to play” model where games are free and they make money by selling in-game upgrades like extra lives and special weapons. Games consoles traditionally make their money from the sale of the console and games themselves. One of the joint ventures will have registered capital of 10 million yuan (US$1.60 million) and will be 51 per cent owned by Shanghai Oriental Pearl Culture Development Co and 49 per cent owned by Sony (China), Shanghai Oriental Pearl said in the filing. The other will have registered capital of 43.8 million yuan and will be 30 per cent owned by Shanghai Oriental Pearl Culture Development Co and 70 per cent owned by Sony (China). Earlier in April, Shanghai’s government said console makers such as Sony, Microsoft and Nintendo Co will be able to manufacture and sell consoles in China through ‘foreign-invested enterprises’ in Shanghai’s free trade zone, after temporarily lifting the ban on consoles in January.